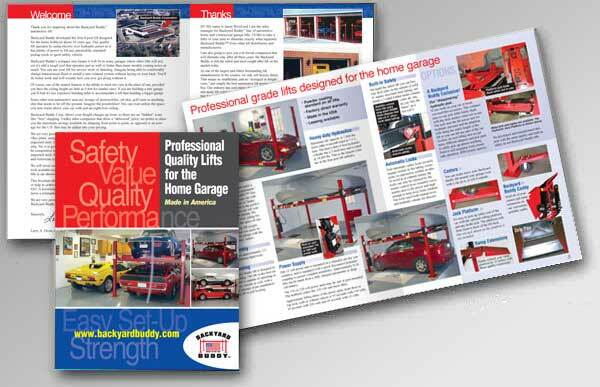 Putting together a catalog or brochure can be a daunting and sometimes stressfull project. Compiling all the information, getting photography, writing and organizing it and dealing with a graphic designer who has no clue (or interest) in your product can cause many people to just forget the whole thing. I can make the whole process easier for you! 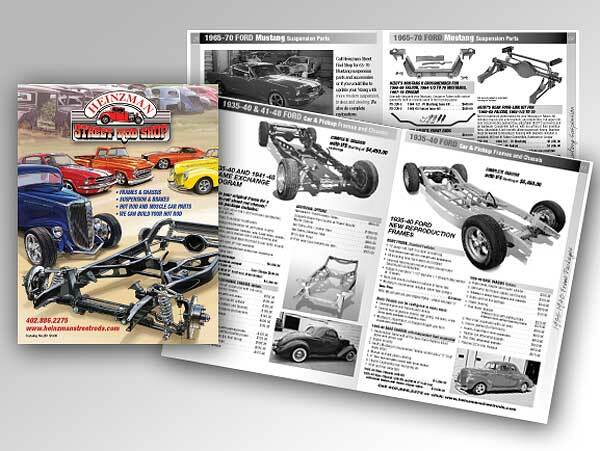 I'll take your catalog project from start to finish and work with your printer or get your catalog printed and shipped to your door. Nothing makes a better impression than a glossy full color catalog and with color printing becoming more affordable, why not go for color? 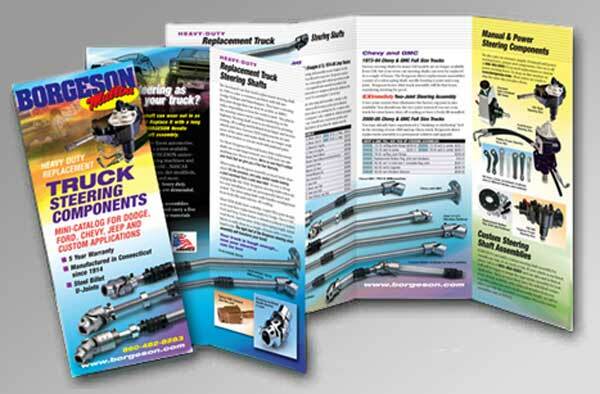 Black and white with color covers can be very economical and effective too. 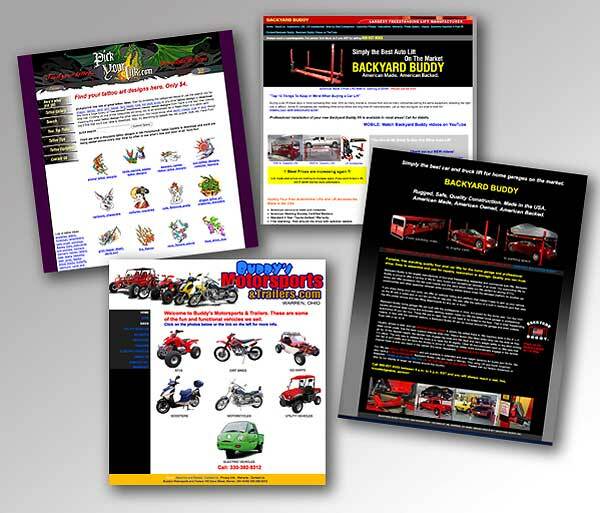 I can also supply web ready PDF files so your catalog can be downloaded from your web site. And you don't have to worry about a photo being printed upside down because somebody didn't know what the part was! If you're just starting out, want to create a new company image or need an identity for a new product, developing the right logo that works in all formats and will last for years is critical. I can supply designs and finished logo art for print and web. One major problem with putting together a catalog or magazine ad has always been photography. Digital has made it easier to get quality photography, but it still may be a problem getting a clean shot without access to a photography studio and it's a pain moving something like a frame or chassis to a photograher. With todays cameras, you can get good quality shots yourself and I can digitally retouch the problems like backgrounds and shop floors. I have many years experience retouching photos, first traditionally with brush and airbrush and now with digital tools like Photoshop. I can drop or add backgrounds, clean up blemishes and correct other problems. 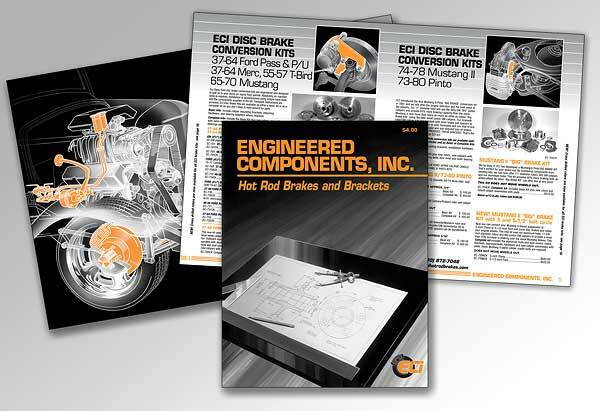 I can also create technical illustrations and cut-a-ways of parts and illustrate a striking catalog cover illustration. 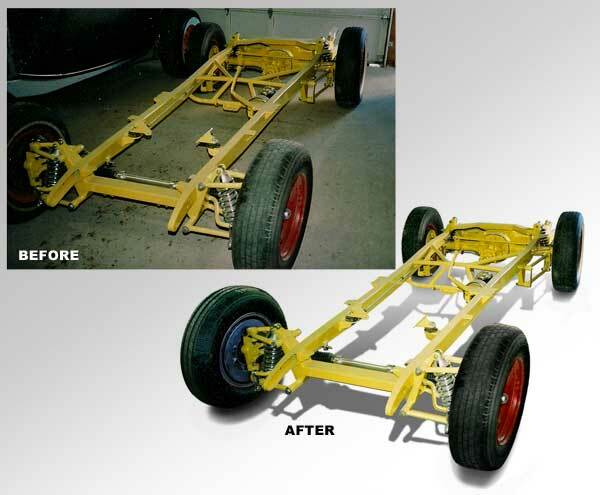 I also am now building web sites and can optimize catalog and ad photography for the best reproduction on the web.